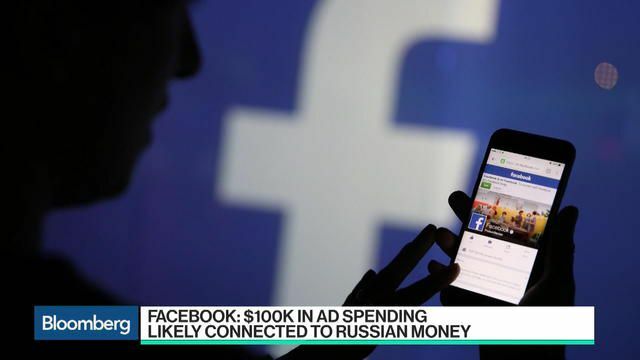 Russian operatives spent $100,000 on Facebook ads during the 2016 election cycle. The question is: how could $100k make an impact on a $6 billion campaign cycle? Russia's $100K may not seem like much in comparison to the huge expenditures undertaken by others, but we are talking about Facebook. Apparently, the country's previous generations of austerity have taught Moscovites how to recognize a bargain. A $100.000 Facebook ad space purchase could yield as many as 5.5 million impressions. Couple a tsunami of creative ad spots with smart targeting and you can move any needle. Campaigners who have dared explored Facebook as an advertising option realize that social media advertising brings an incredible amount of value to the table. While Facebook is very coy about the formula that uses to set its ad rates it seems safe to say that it includes the perceived income level, the geographic area, and the amount of ad traffic that is being pushed at the "audience" at any given time. For example, if somebody lives in a geographic area that few marketers have decided to chase or if they belong to either an income or social demographic that advertisers rarely approach then it appears that Facebook charges less to deliver ads to them. More lucrative demographics are pricier but still amazingly affordable. However, the ad rates for any group can immediately change. For example, a group that is undesirable in September can become highly desirable a month before a November election. The increase in ad traffic to that group can increase the rate paid to reach them. Zuckerberg will tell you that this explanation of how he has determined what to charge for access to his massive audience is not nuanced enough. However, like Cornel Sanders the social media billionaire is not giving away his recipe. Although we yet do not know which demographic or geographic groups Putin allies were targeting we do know how much they spent. If on average the audience that the Russian campaign targeted cost one and three-quarters cent per impression ( which would be average) that would mean that over five and a half million ad impressions were created and delivered to Putin's voters. Five million impressions delivered to people who then share the ad with their "friends" can make quite a splash if you choose the geographic areas and demographic markets carefully. Definitely not a path to an outright national majority but certainly a way to sway strategic target markets in swing states. Penny for penny Facebook ads are certainly efficient. If you don't believe me ask your Facebook friends: Hillary, Donald, or Vladimir.